This is Corporation Cowardice and political pandering at its worst! If you want to see some examples of Corporation Cowardice and political pandering, just be sure and read the list of companies that are blaming the National Rifle Association for the shooting that occurred in Parkland, Florida. Be sure that you remember their position against your 2nd Amendment rights the next time that they ask you to do business with them. This kind of posturing for a feel-good moment is typical of the alt-left mentality. They take the pretense that they are doing something to address the issues. For the record: Corporate PR stunts won’t stop the next school shooting. You can write that down. 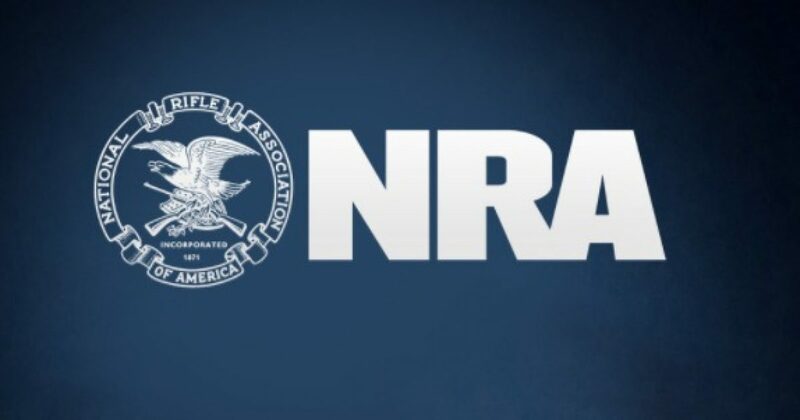 Following news that more than a dozen companies had severed ties with the NRA, ending discounts for the group’s over five million members, the NRA issued a statement pointing out that more companies are ready and willing to step in and partner with law-abiding gun owners. The more than five million law-abiding members of the National Rifle Association have enjoyed discounts and cost-saving programs from many American corporations that have partnered with the NRA to expand member benefits.